Our Blended Cotton Fabrics are known for their anti piling feature which is highly appreciated by our clients. Our high grade quality fabrics are widely used for knitting, stitching and for many other purposes as our Fabrics are carefully tested by experienced professionals. Our Blended Cotton Fabrics are ideal for stitching of suits, decorative items, fashionable dresses and many more. We manufacture and export Cotton Blended Fabrics. The manufacturing process is carried out under strict quality control measures so as to make the products flawless. The product range is available in different colors and sizes as per the requirement of the customers. With the assistance of our skilled designers, we are offering an extensive assortment of Cotton Blend Fabric. The Cotton Blend Fabric we offer is suitable to meet the applications of textile industries. Besides, one can get this product in give time bound. We are only manufacturing Cotton blended fabric which is used as base material for finished goods. 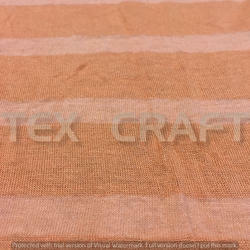 Being a well-distinguished company in the market, we are into offering Cotton Flax Blend Fabric. We offer good quality polyester cotton blended fabrics. Owing to the wide experience of this domain, we are instrumental in offering Blended Cotton Fabric to our clients. 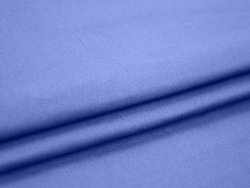 With the help of our expert team members, we have been able to provide Cotton Blend Fabric.